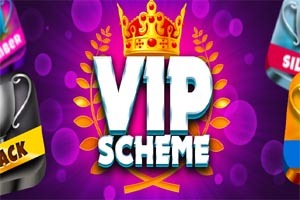 HOME > Special Offers > Monster Cash Prizes! $100,000 Halloween Bingo..
Want to party this Halloween, but don't have anywhere to go? 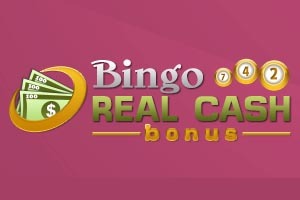 How about a Bingo party with $100,000 in CASH prizes! Your friends will regret not inviting you out when they find out you've hit the jackpot! CyberBingo [read review] is the place to go for the biggest Halloween party ever. It's happening all night on October 31st, starting at 7PM EST. There are 3 subsequent tournaments at 8PM, 9PM, and 10PM. Each of the 4 tournament will have a $25,000 prize pool! The game will be Coverall, with a minimum of $250. Each card costs $1.50, and there's a buy 3 get 2 special on. If you're new to CyberBingo, you can claim a $25 free bonus! That will cover 10% of your entry right there. If you are going out to party, you don't have to miss out! Pre-order your cards at CyberBingo [read review] now and don't miss out on your chance to claim the prize.